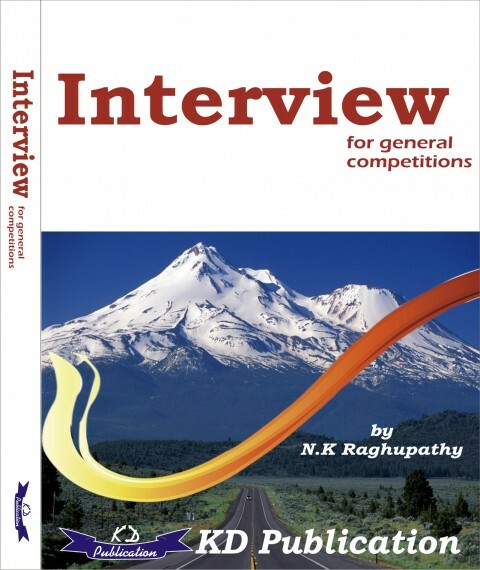 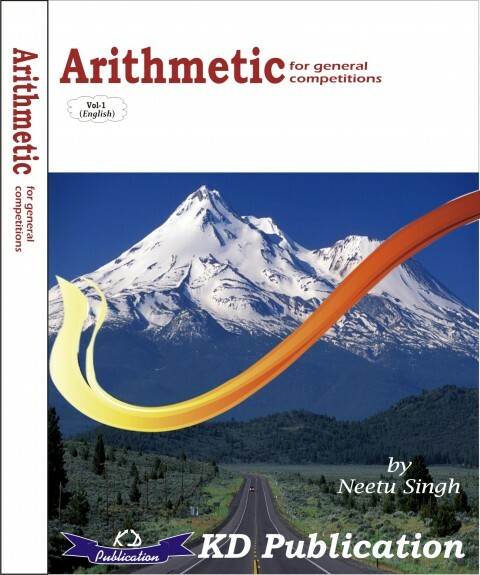 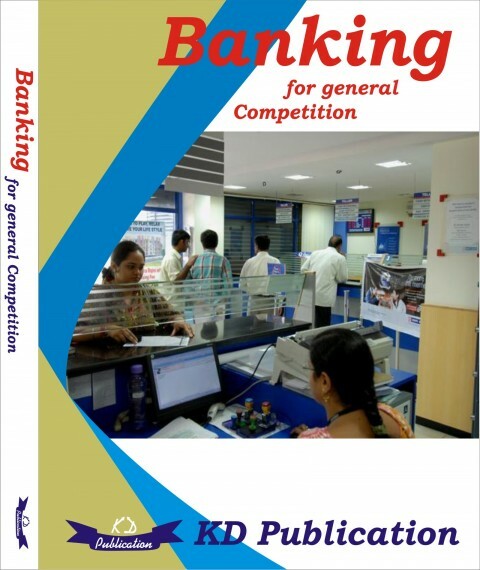 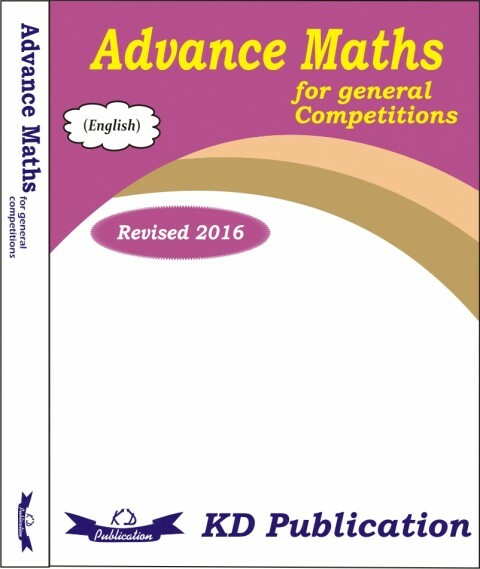 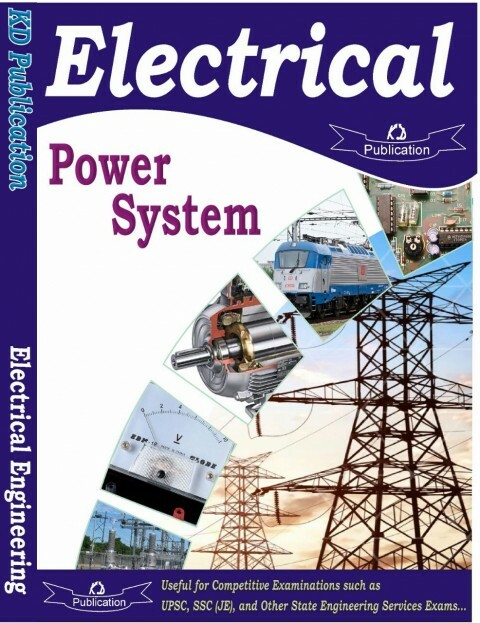 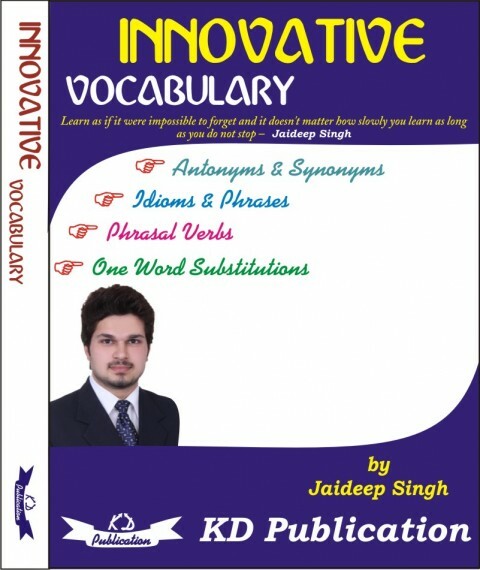 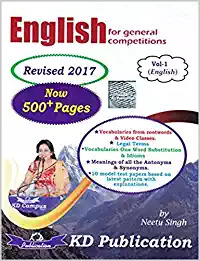 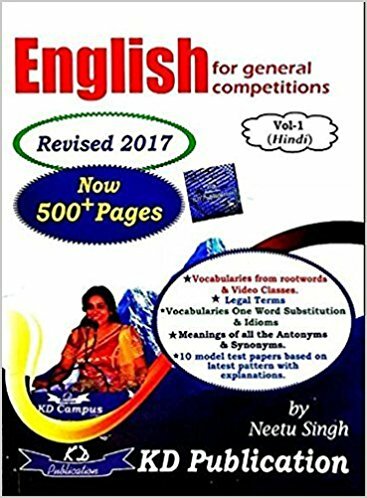 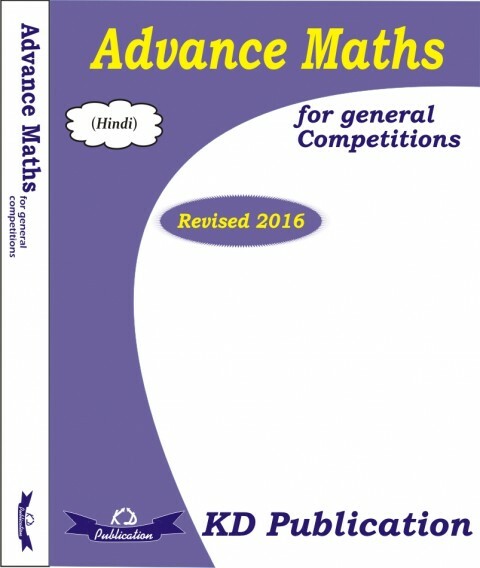 English for general competition by Neetu Singh of KD Publication, Plinth to paramount English book vol- 1, vol-2 by KD Campus, Arithmatic, Maths and English books and KD campus paramount study material in Hindi, English medium, bilingual are available online at best price on bookwindow. 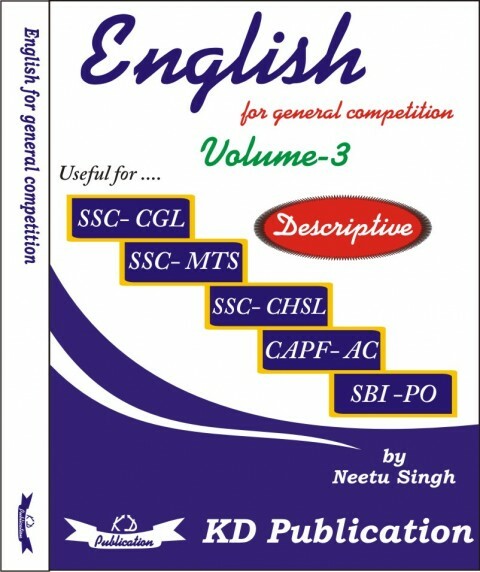 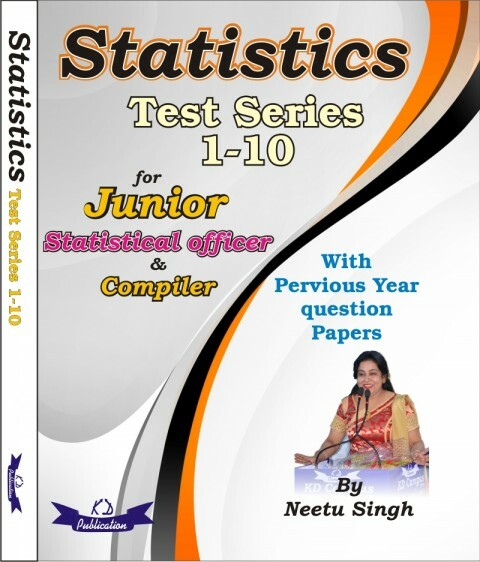 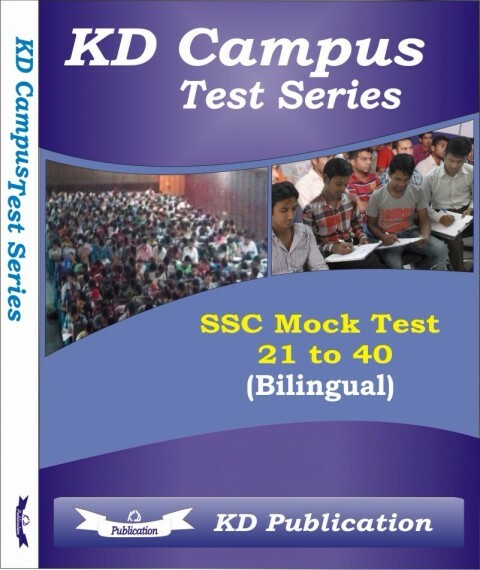 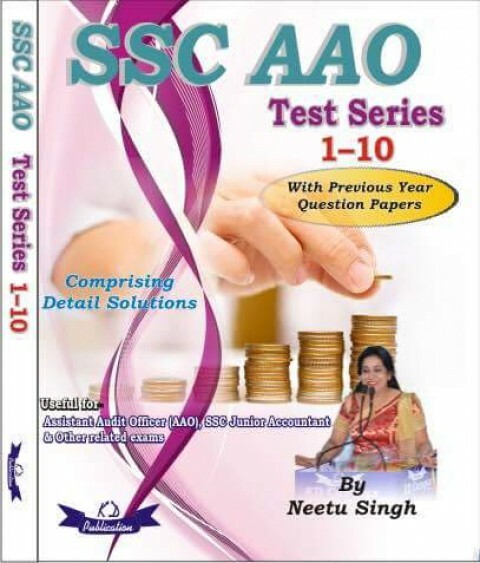 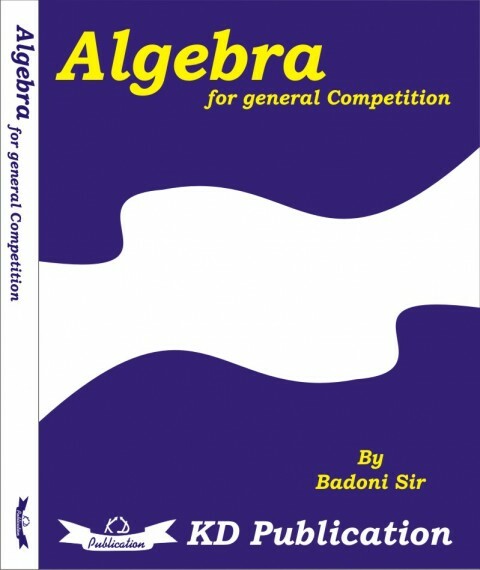 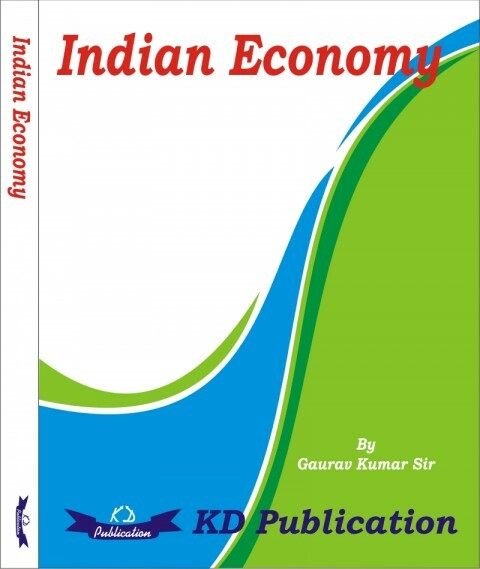 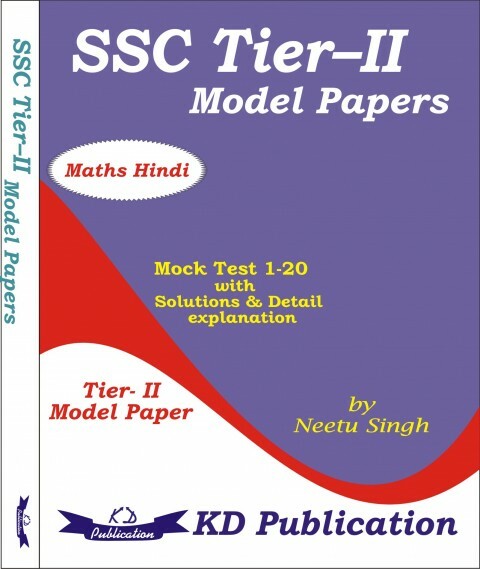 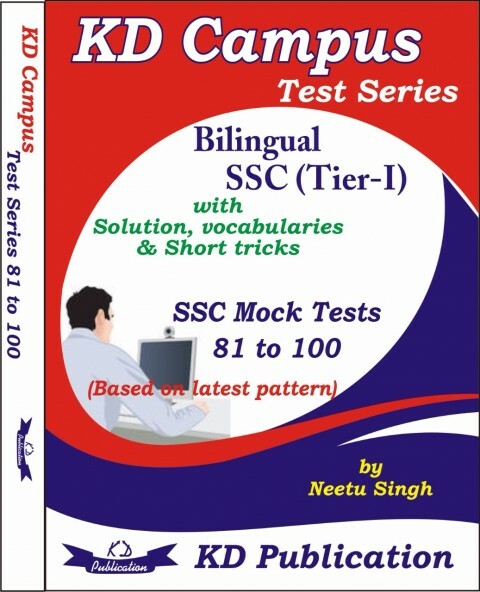 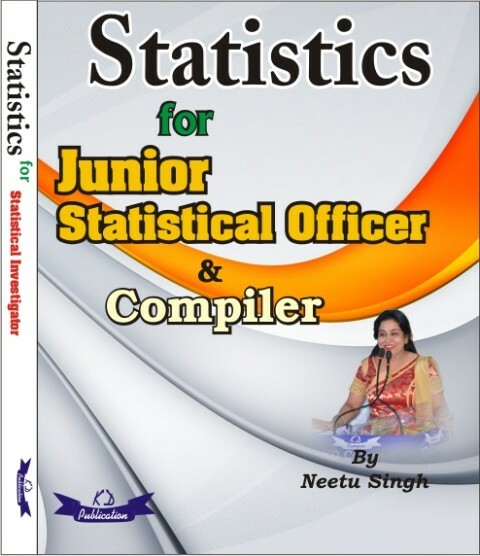 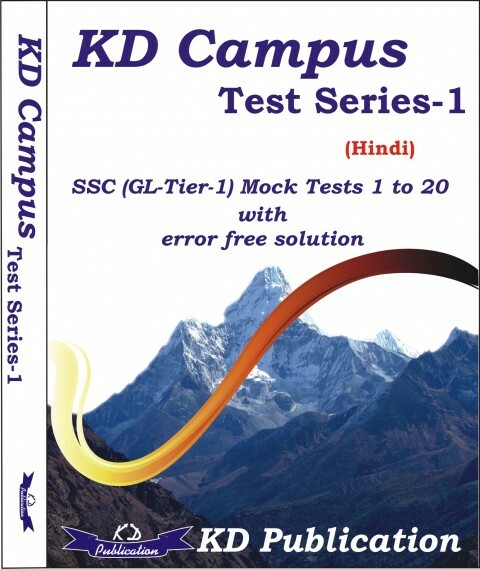 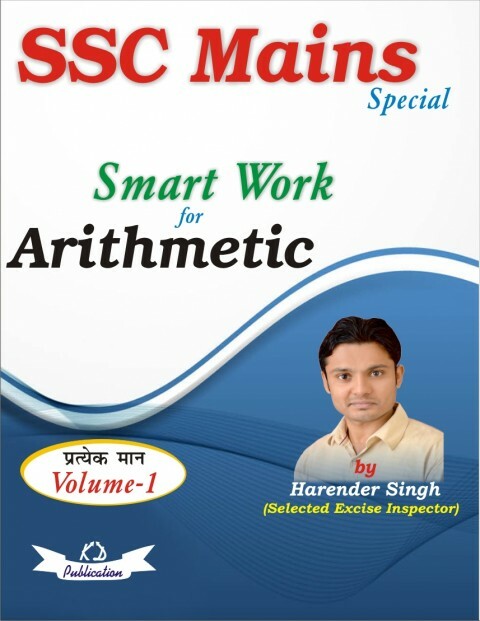 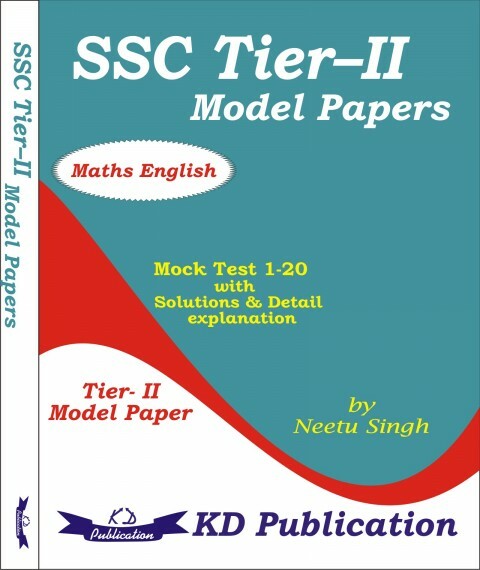 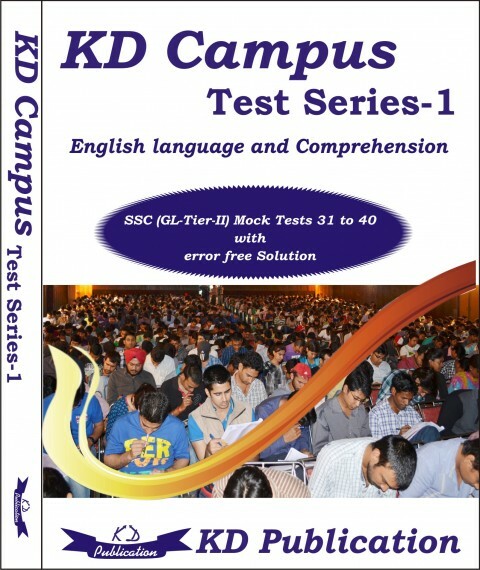 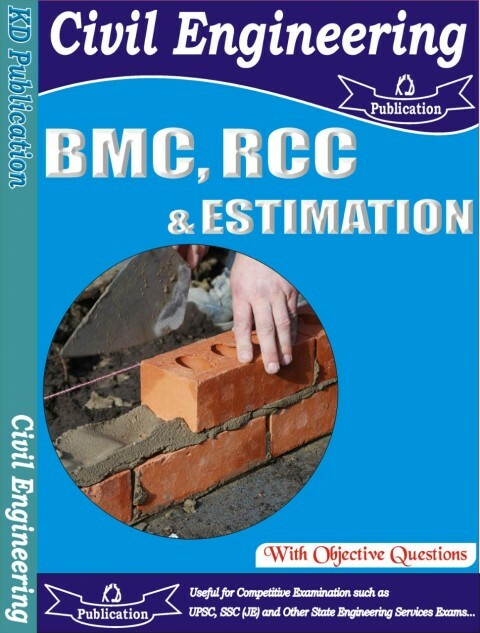 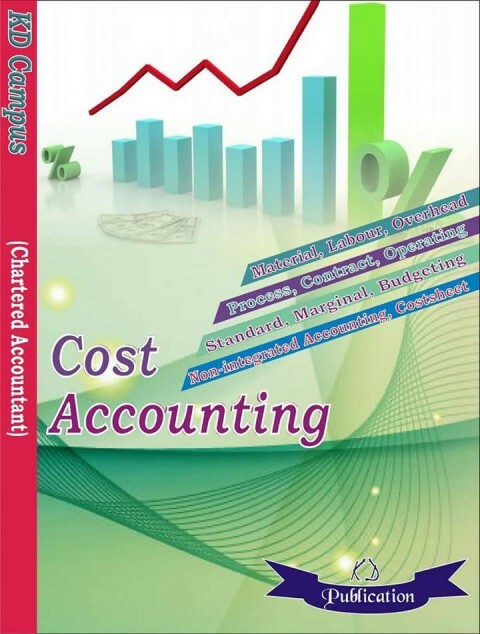 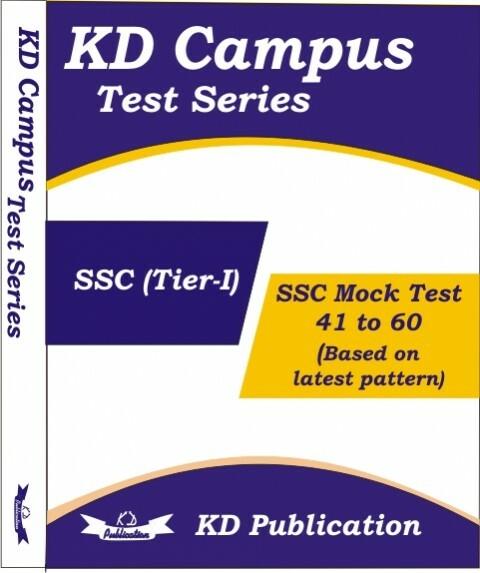 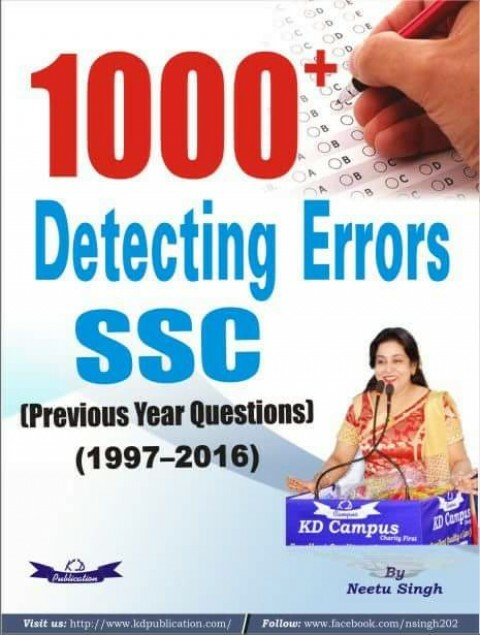 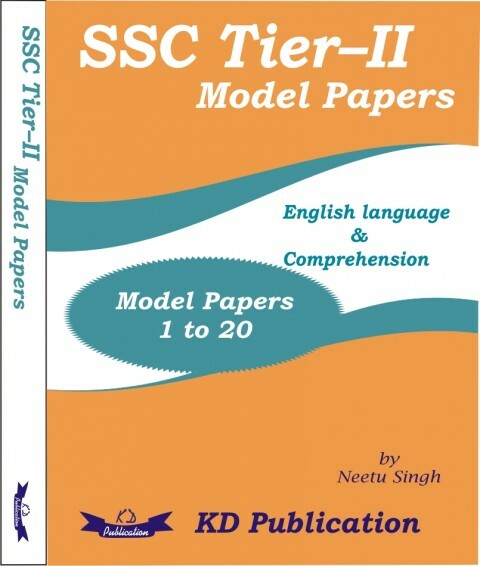 The English books, Maths books, reasoning books etc and general competition book by Neetu Singh of KD Publication/ KD Campus useful for SSC CGL, SSC 10+2, Banking IBPS, IPPB, SBI, Railway competitive exams, NDA and all other competitive examinations are now heavily discounted. 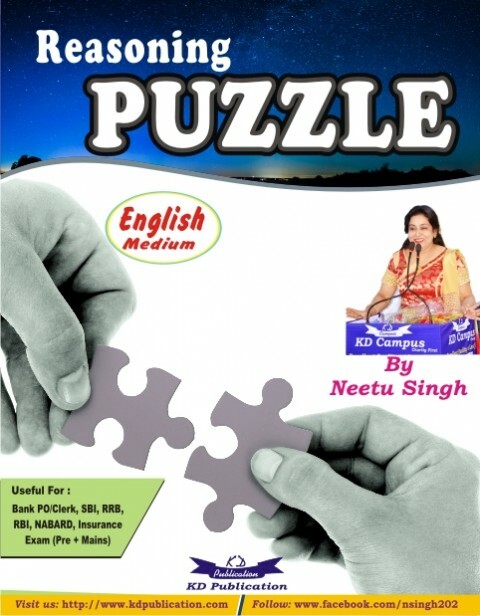 We offer all books by Neetu Singh of KD Publication and other paramount books at best in market price online. 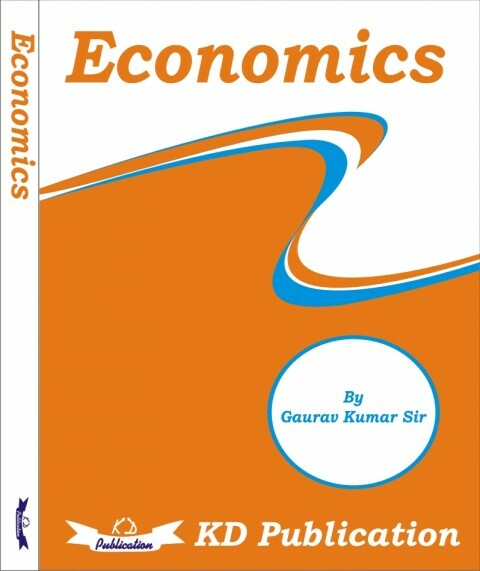 Read book at leisure and not the pdf download.